Writer Elizabeth Hughes-Belzil doesn't always see eye-to-eye with the mainstream opinion on film, but good luck not being persuaded by her in-depth analysis in this recurring feature. 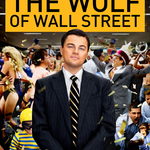 I saw The Wolf of Wall Street in early January, a few weeks after its release in a New Jersey multiplex nestled in a dingy strip mall not unlike the one where Jordan Belfort (the Wolf) founds his corrupt brokerage firm. By this time I had already heard the varied reactions of both critics and friends. 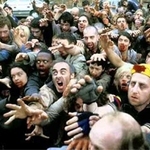 Critical Perspectives: The Zombie Apocalypse is Upon Us! There's a reason "critically acclaimed horror film" sounds like a paradox. 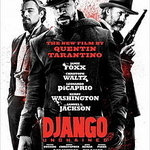 The genre suffers from poor production values and inept acting. Clichés cling to them like mange on a stray dog. Their success lies in their ability to capitalize on the most primal human instinct: fear of death. 2012 was a year full of surprises: the world did not end as predicted by the Mayan calendar and two of the best films were about America. 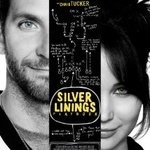 Critical Perspectives: Am I the Only Person on Earth who thought Silver Linings Playbook Sucked?! During the first half of Silver Linings Playbook I squirmed with excitement, elated that I might be watching my favorite film of the year. I was visiting my dad in Texas over Thanksgiving -- the escape from the familial fray to catch a movie was no small feat. After the buzz surrounding David O. 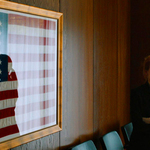 About Critical Perspectives: 2012 was a good year for film -- especially Hollywood. The Academy actually managed to produce a diverse and interesting list of nominees. In the weeks leading up to Oscar night, I hope to start conversations about the various films honored.